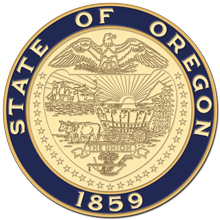 Salem, OR—In response to the passage of SB 608 (2019), the Oregon Department of Administrative Services today published the current annual maximum rent increase allowed in 2019. The DAS Office of Economic Analysis has calculated the percentage as 10.3%. Information about the maximum annual rent increase percentage, as well as the provisions of ORS 90.323 and 90.600 (statutes governing rent increases), can be found on the OEA website. For information on the new law, please see the full text of SB 608. DAS does not provide legal advice regarding other provisions of SB 608.